The H1 Series expertly counterbalances smooth contours and sharp, distinct angles against the backdrop of gorgeous, warm wood tones. 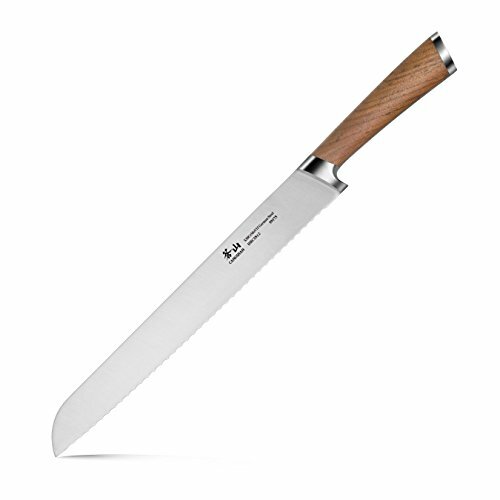 Rich, full textures serve to highlight the elegant, yet raw beauty of a professional knife made for creatives. If you have any questions about this product by Cangshan, contact us by completing and submitting the form below. If you are looking for a specif part number, please include it with your message.